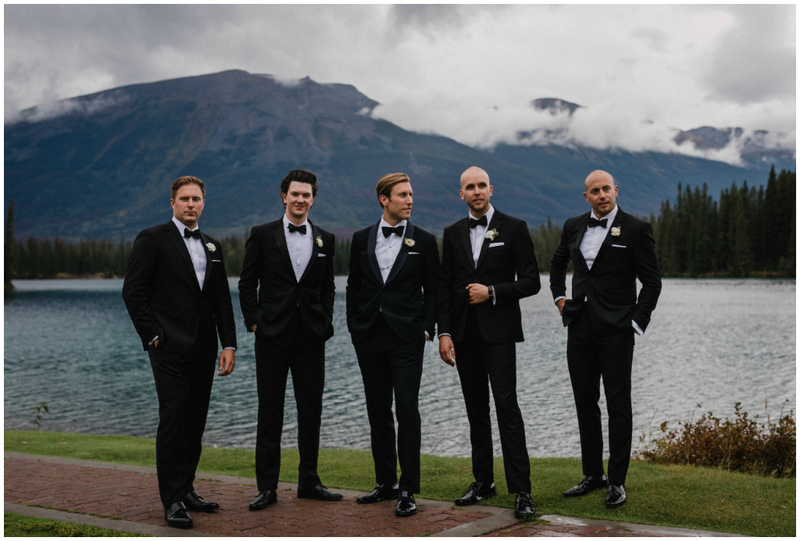 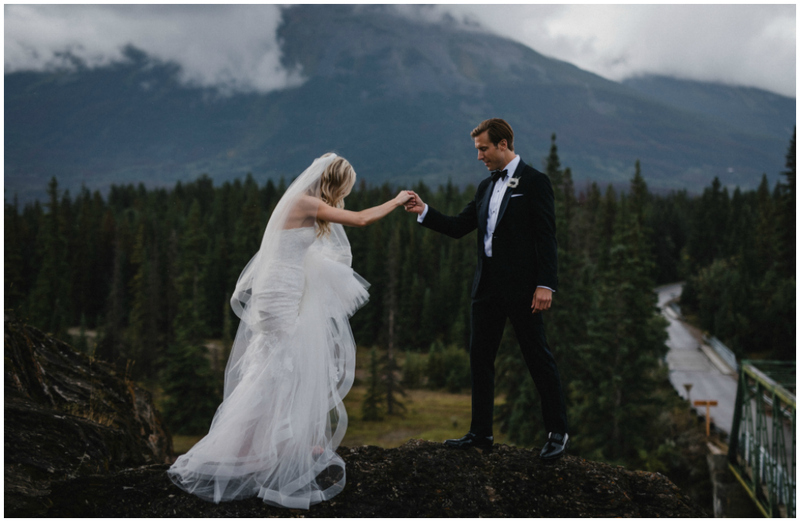 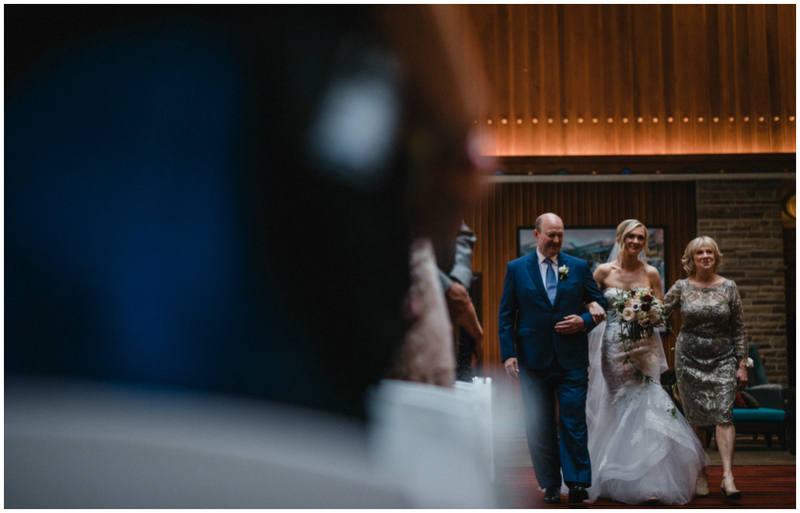 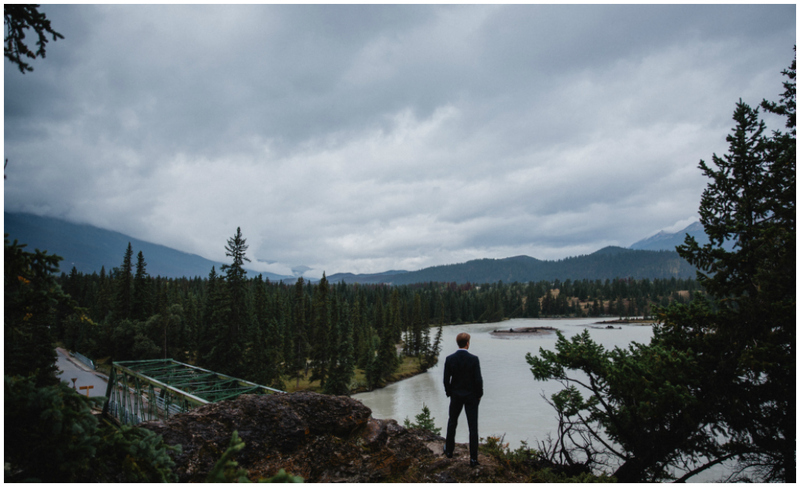 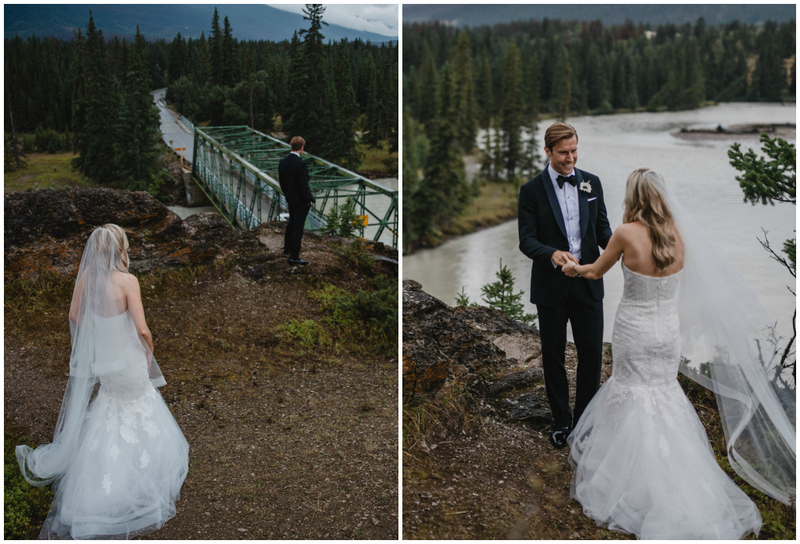 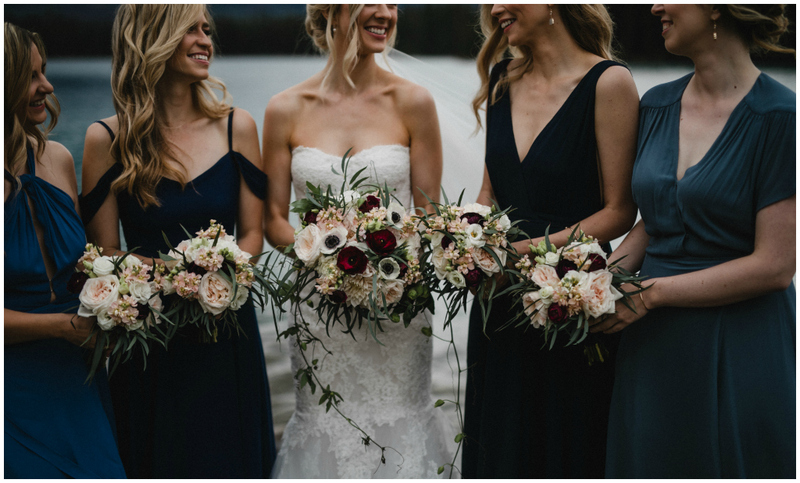 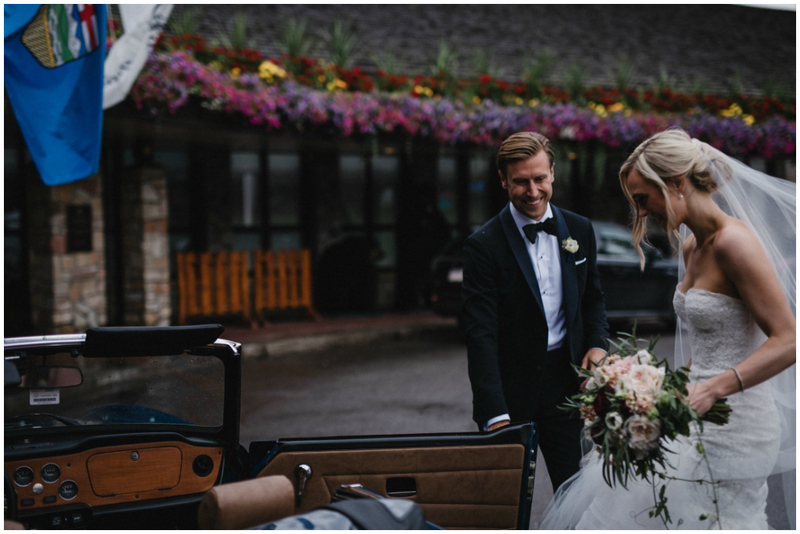 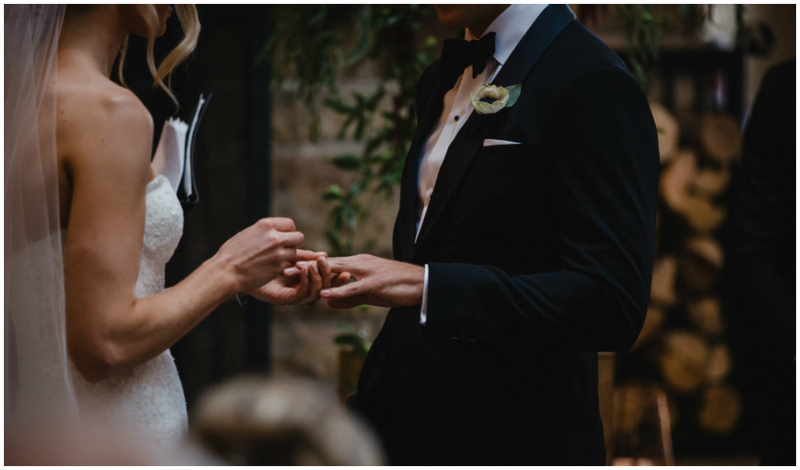 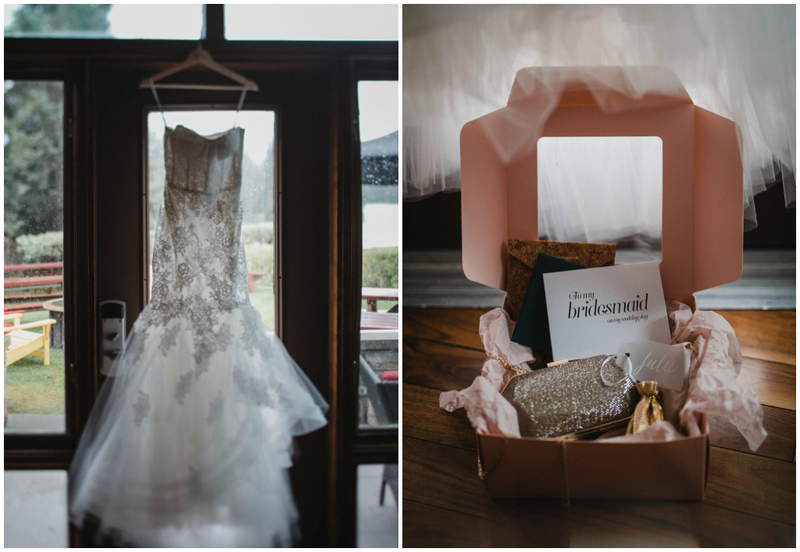 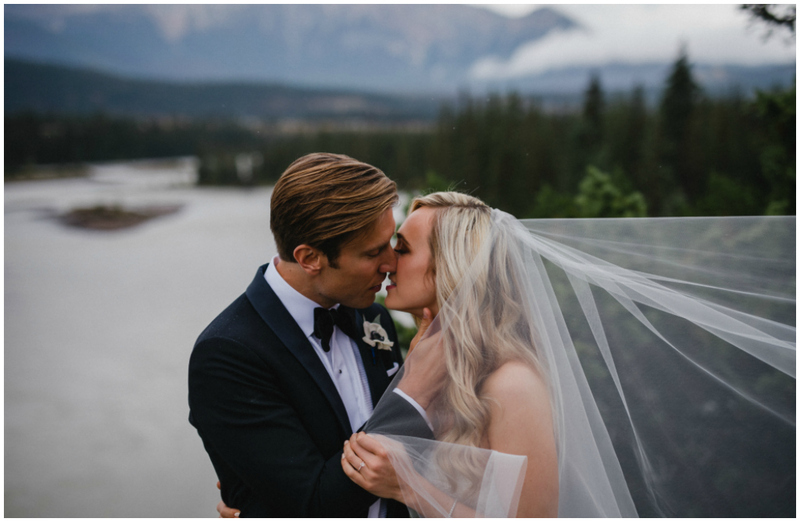 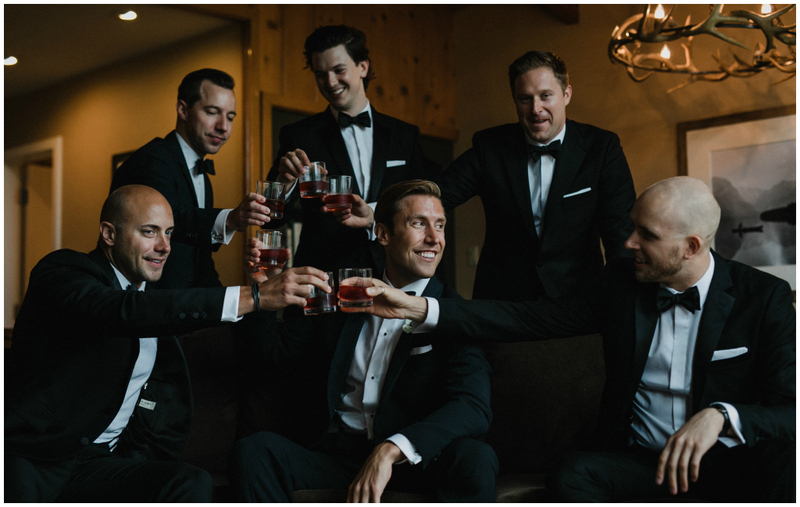 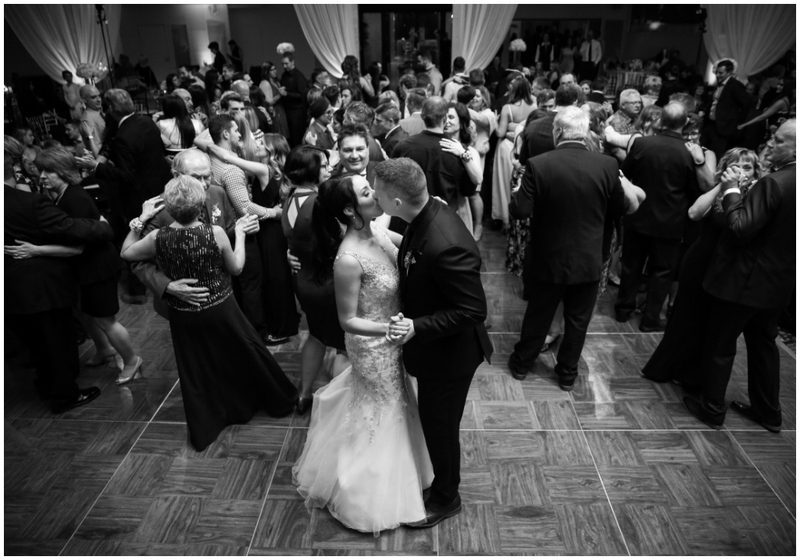 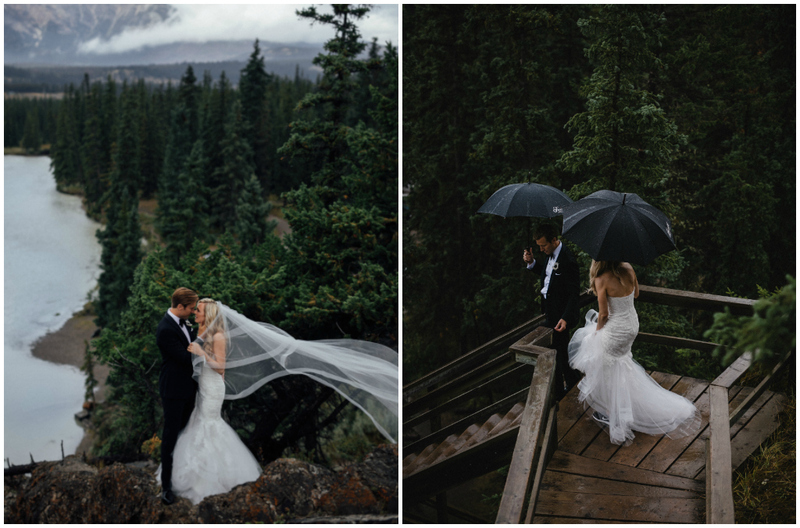 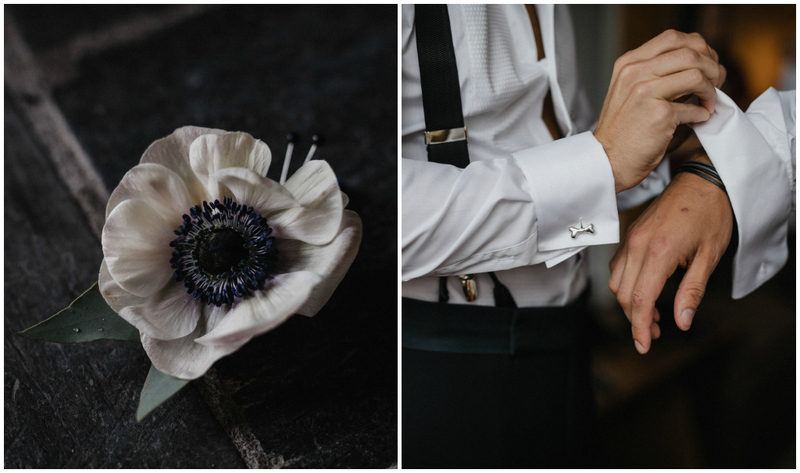 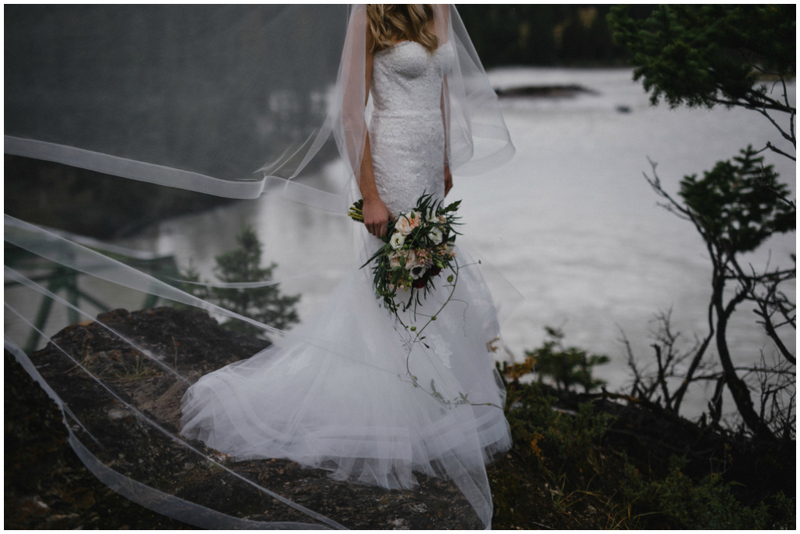 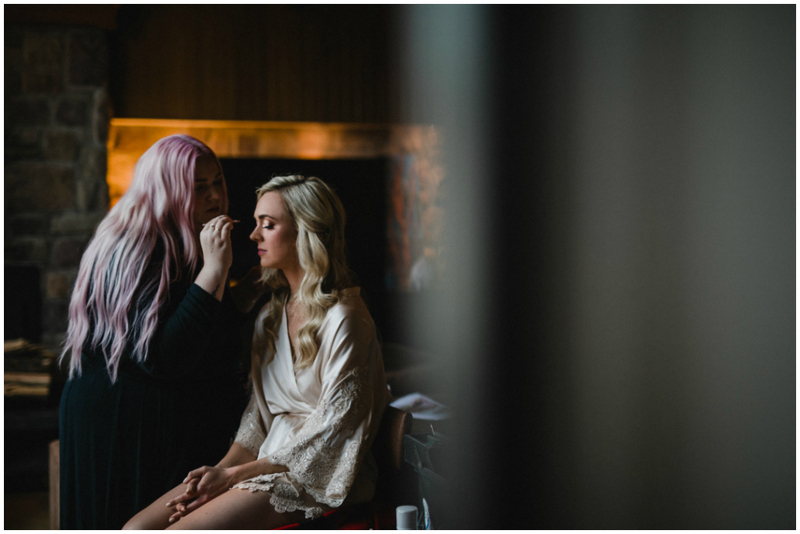 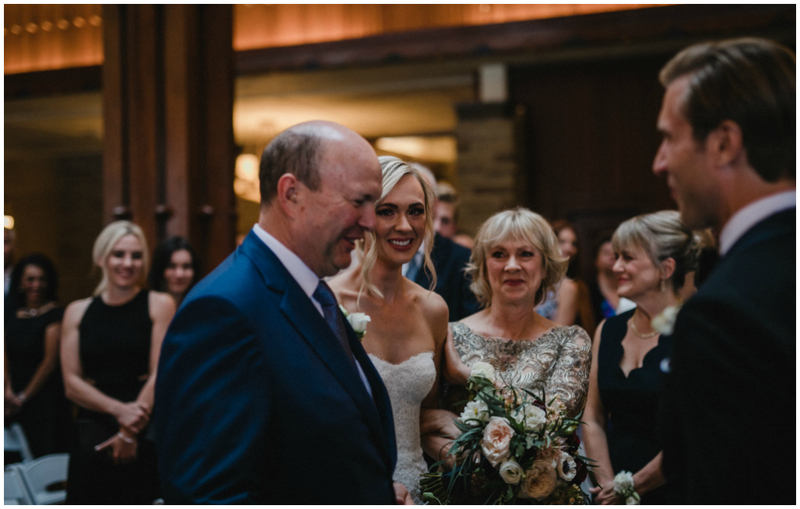 Kailey + Dave were the epitome of elegance on their September wedding day at The Fairmont Jasper Park Lodge. 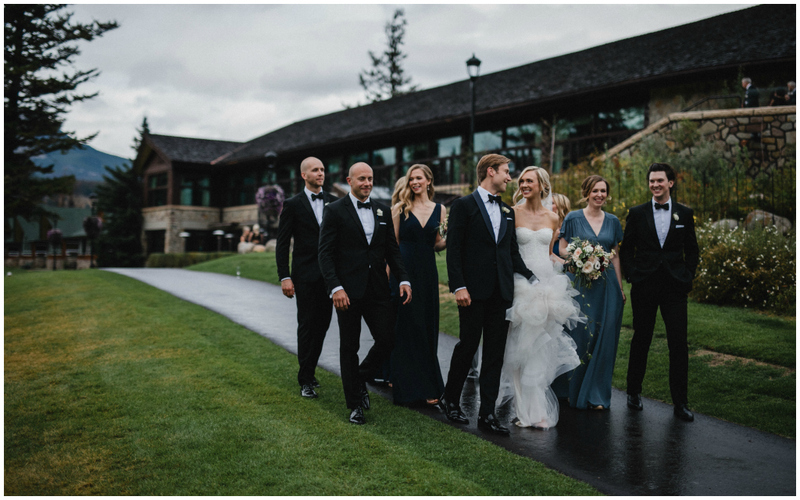 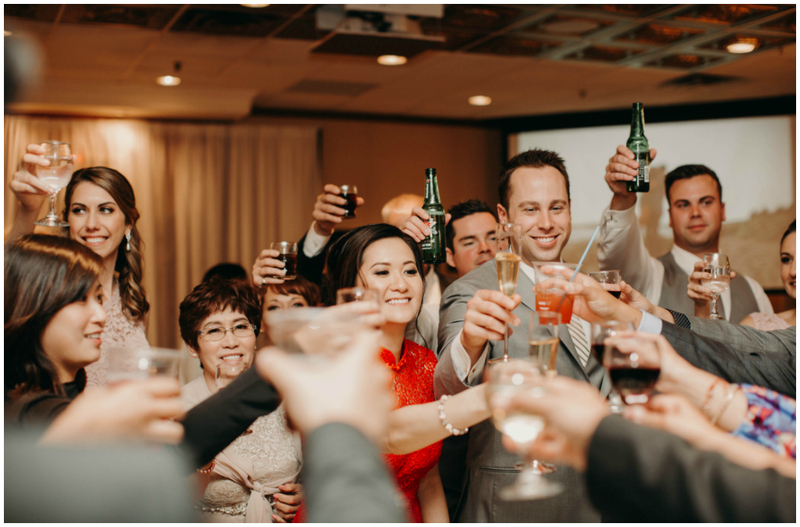 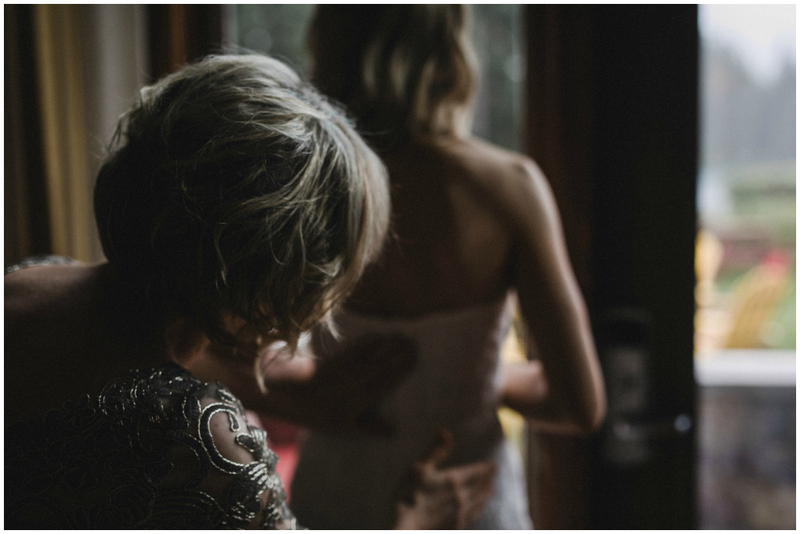 Not a bit phased by Mother Nature’s plans for rain and forest fire smoke, they focused on what matters most about a wedding: soaking in every moment of love from their family and friends. 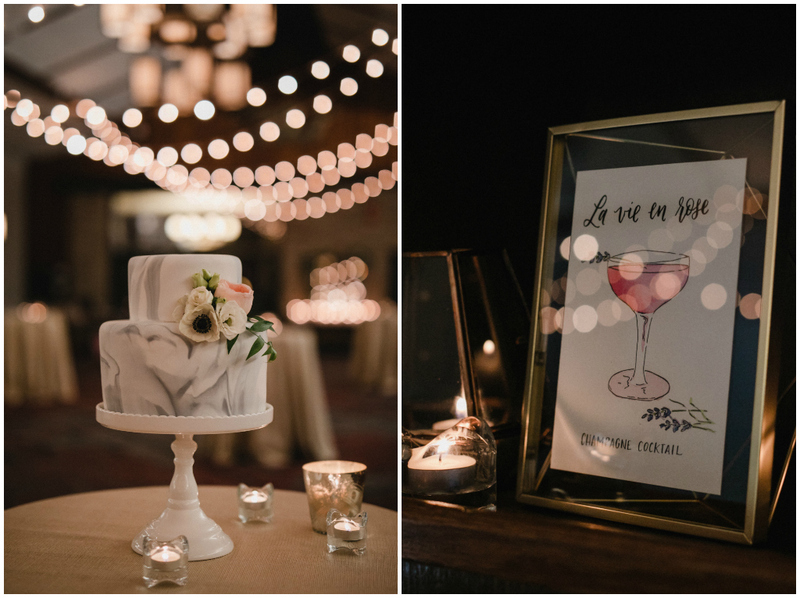 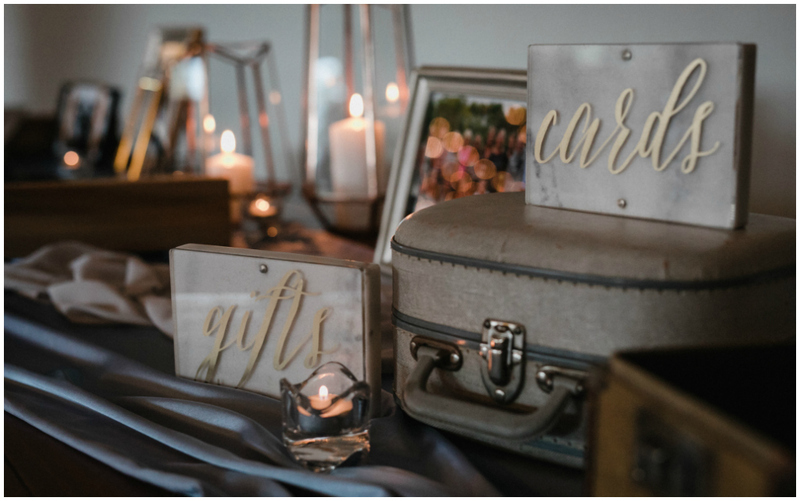 Kailey and her mother spent months planning so many beautiful details for the day, and sourcing décor from as far as the South of France where Kailey spent time visiting Dave the year leading up to the wedding. 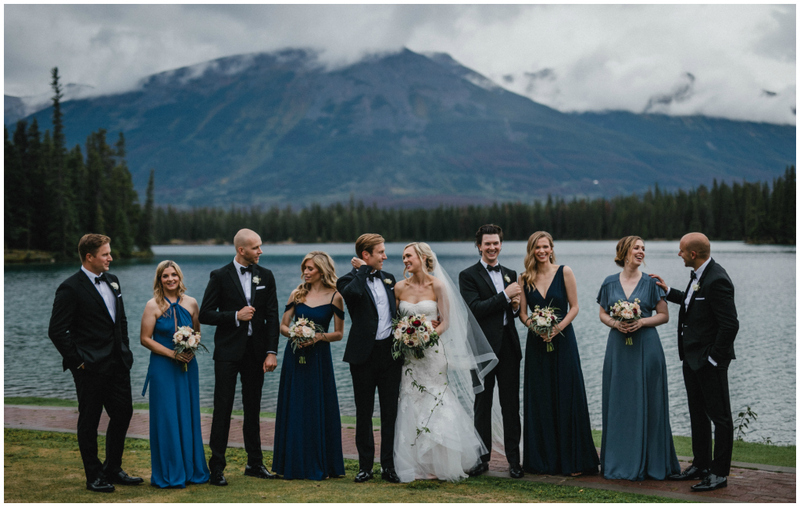 The colour scheme reflected natural shades found in the Canadian Rockies, including hues of greys and dusty blues. 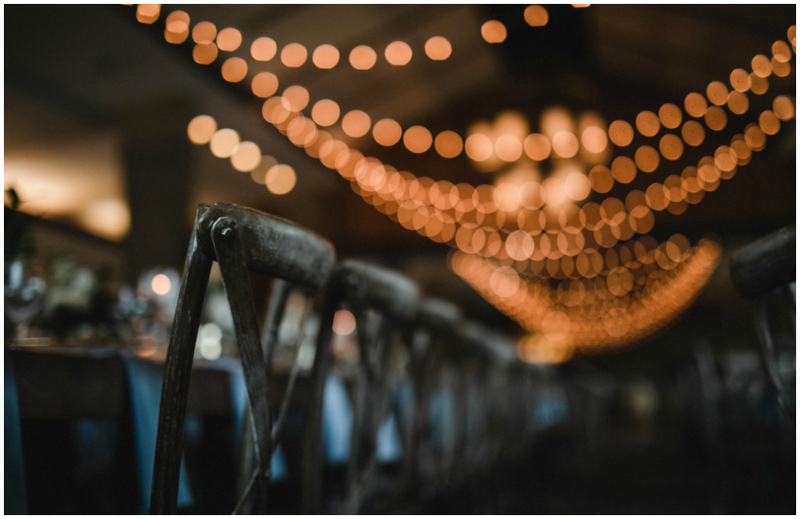 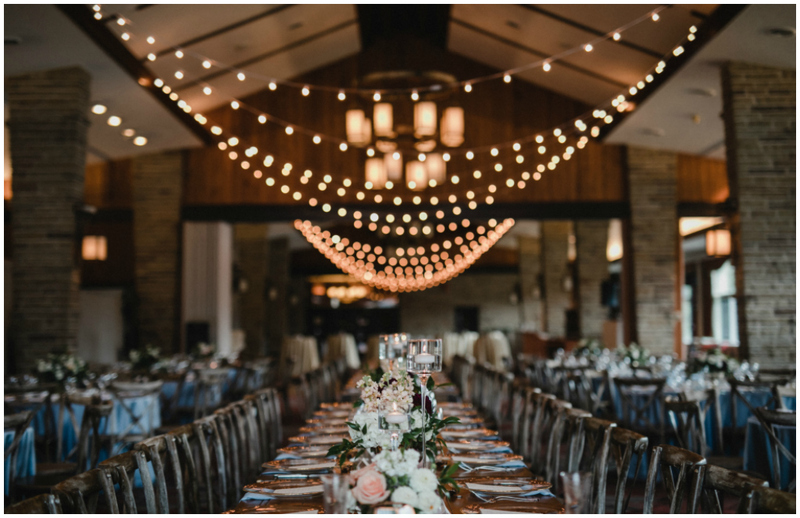 Wooden harvest tables and vineyard chairs retained just the right amount of rustic flair, while gold geometric and marble accents added modern elements to the design. 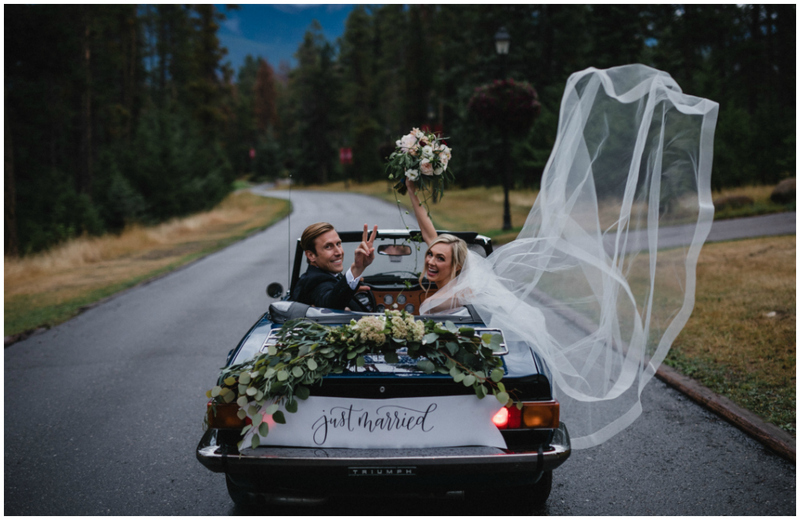 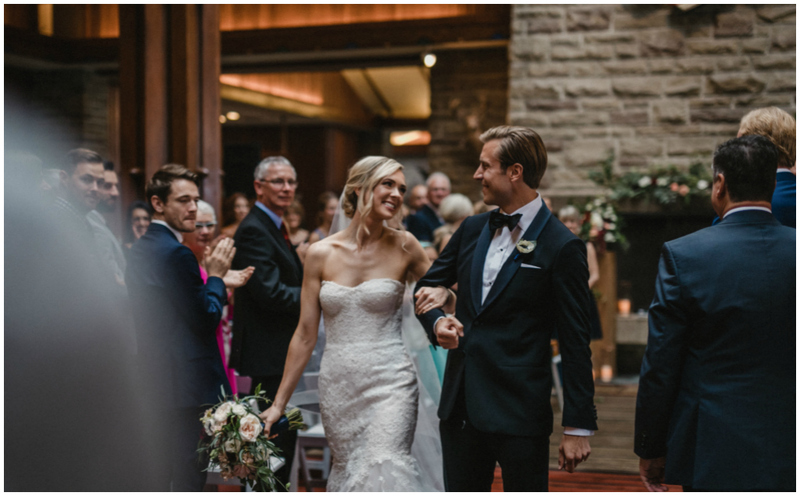 Following a romantic ceremony set in front of an impressive stone fireplace in the Main Lodge, the couple took off for photos in Kailey’s father’s Triumph TR6 convertible! 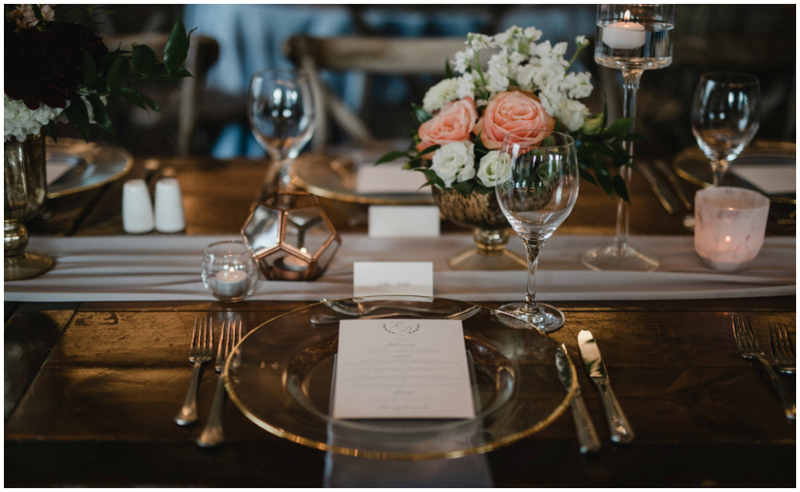 The night ended with the ultimate comfort food inspired by the newlyweds’ initials: deluxe “KD” mac ‘n’ cheese. 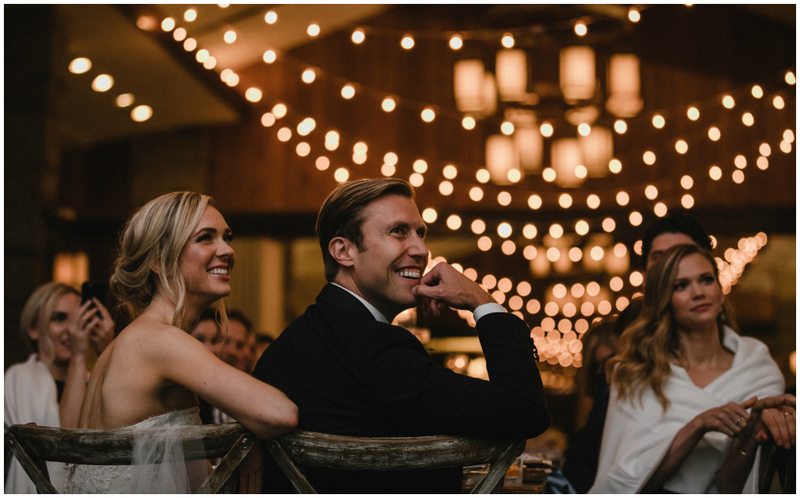 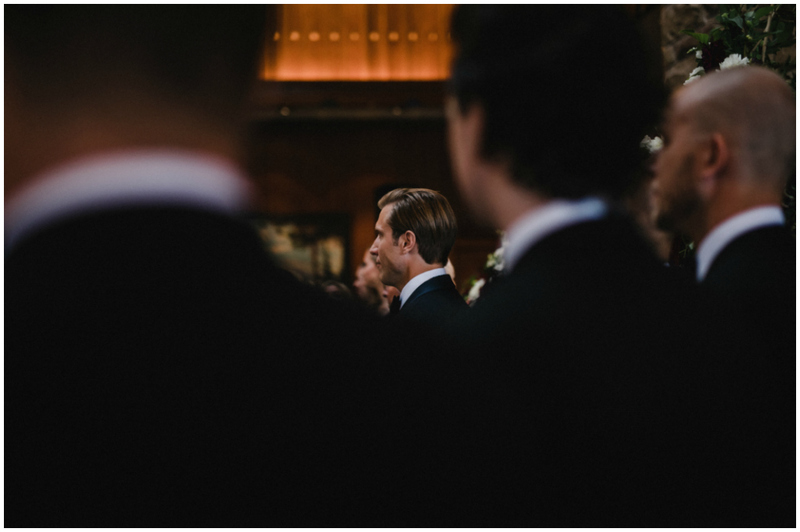 Clearly we aren’t the only ones who were wowed by this wedding. 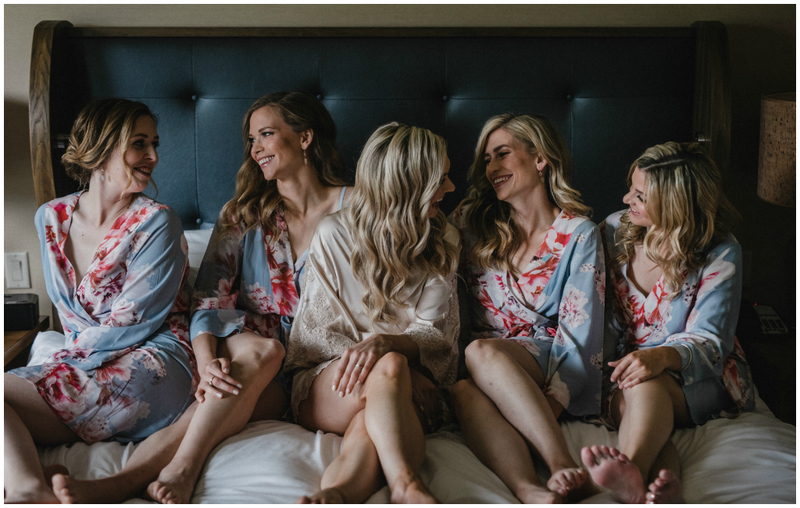 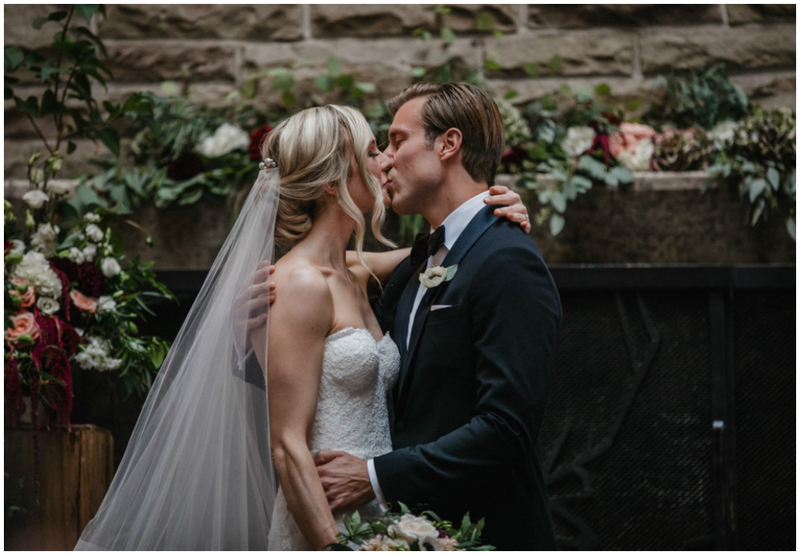 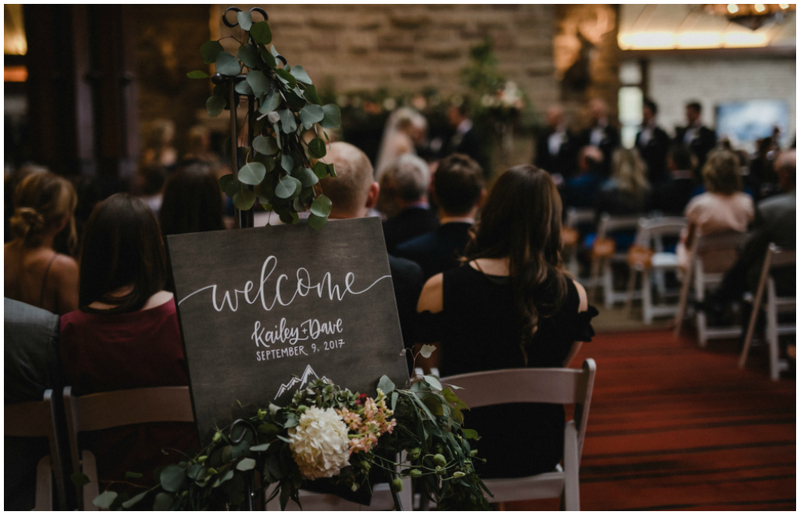 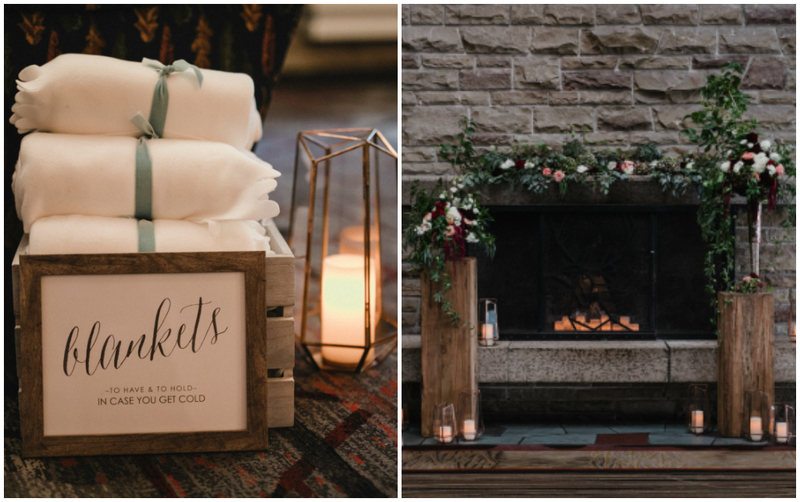 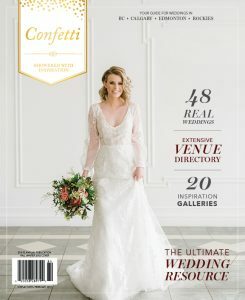 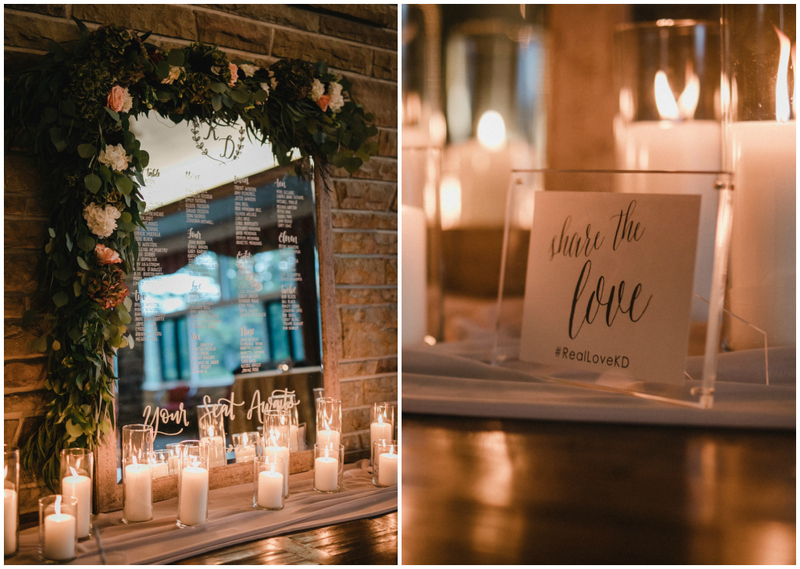 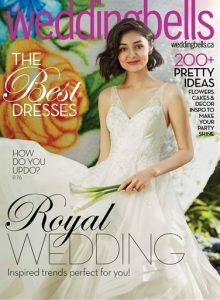 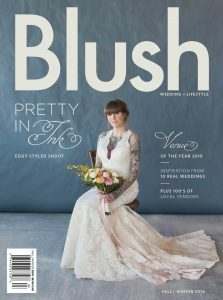 Kailey + Dave’s big day was featured in two amazing Canadian magazines: the Fall/Winter 2018 issues of Weddingbells Magazine and Blush Magazine. 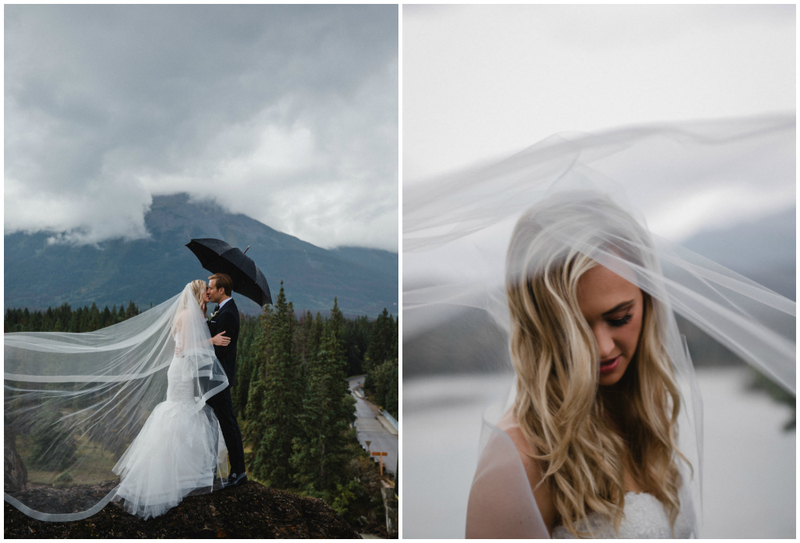 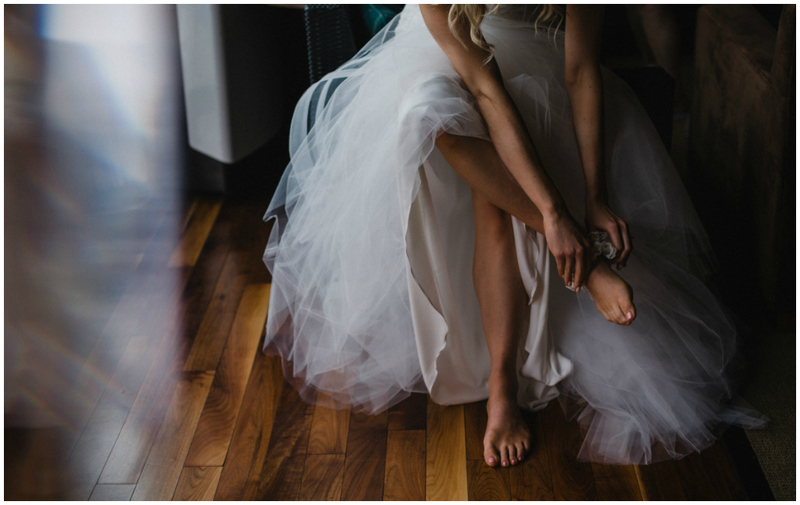 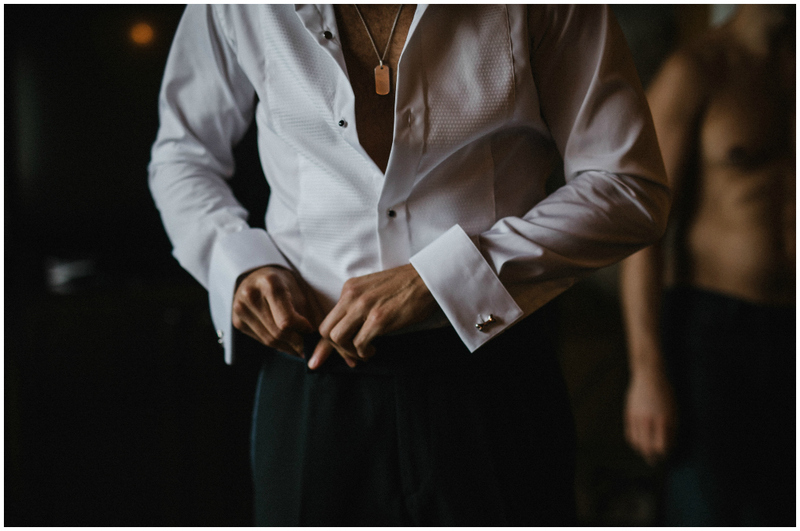 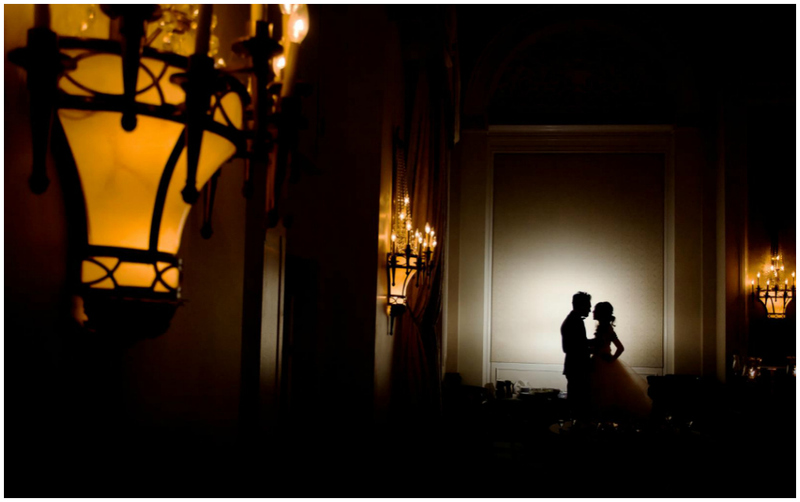 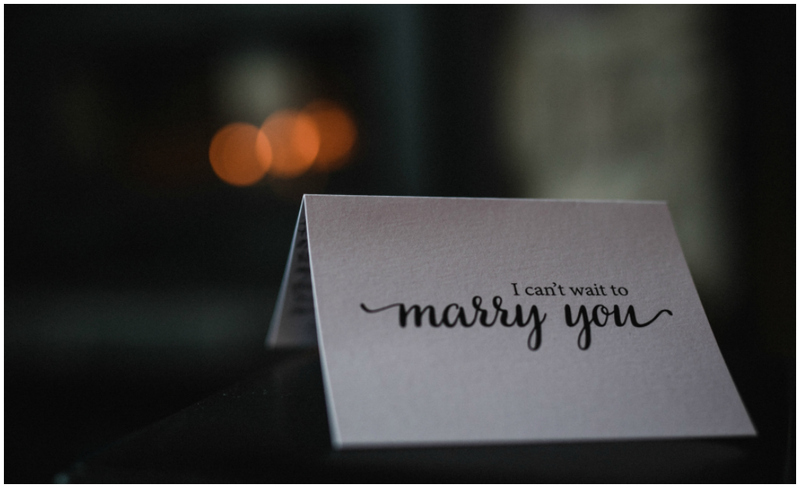 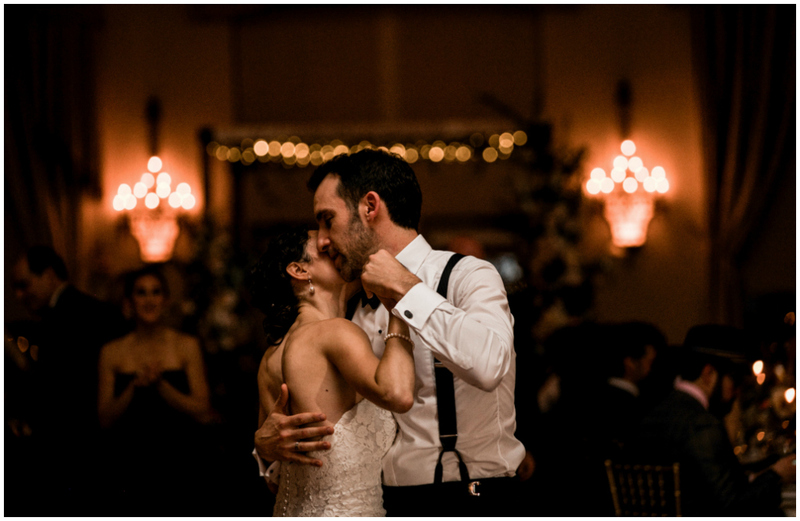 Here’s a sampling of the gorgeous images by Nicole Ashley Photography and a captivating video by Juan and Angie.